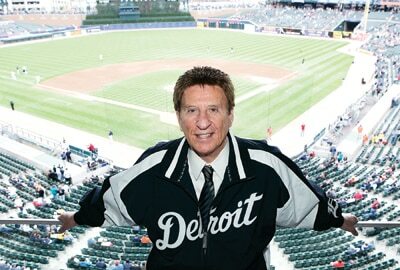 Home > Posts tagged "Mike Illitch"
On July 20, 1929, a baby boy was born on the west side of Detroit. Little did anyone know at that time that this little man would be the author of a revival of the city he was born in. That man was Mike Illitch, who died yesterday at age 87.